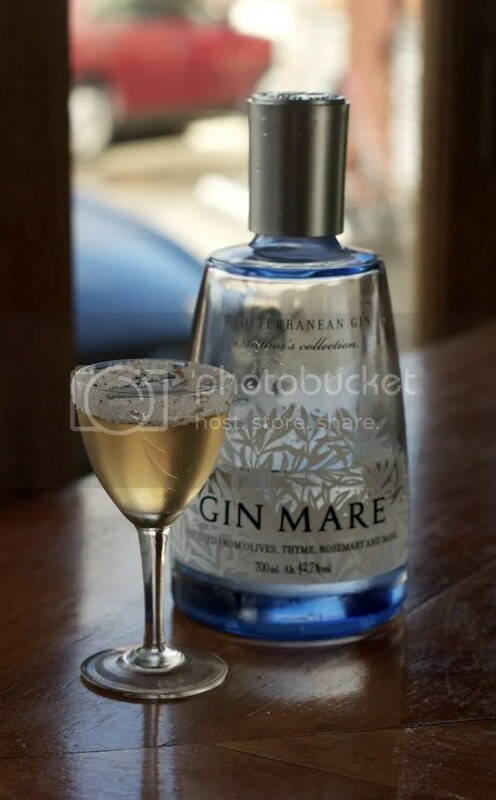 Gin Mare is hosting an international competition with a global final to be held in Ibiza. One half of our team here has made it through to Australia’s national final with these two original drinks, the Balearic Milk Fizz and the Indecent Martini. 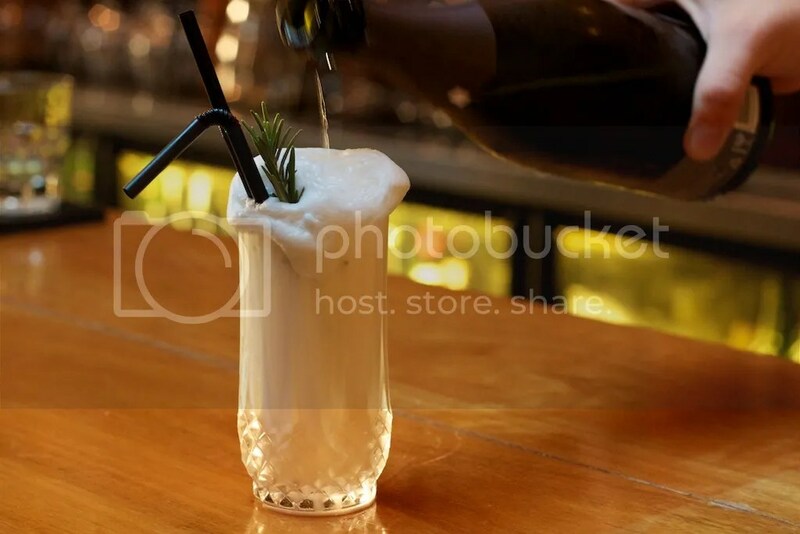 The brief was for a Mediterranean inspired cocktail and an original take on a dirty martini. thanks! hopefully Bill does well and gets a trip to Ibiza!